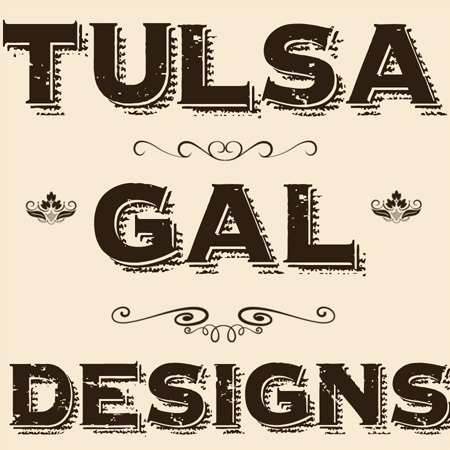 Tulsa Gal Designs: New Tulsa Fabric! I recently created a new Tulsa-themed fabric for sale over on Spoonflower. I will also be offering this on my Etsy site as well. I call it Urban Tulsa. Click on the photo to go to the website.